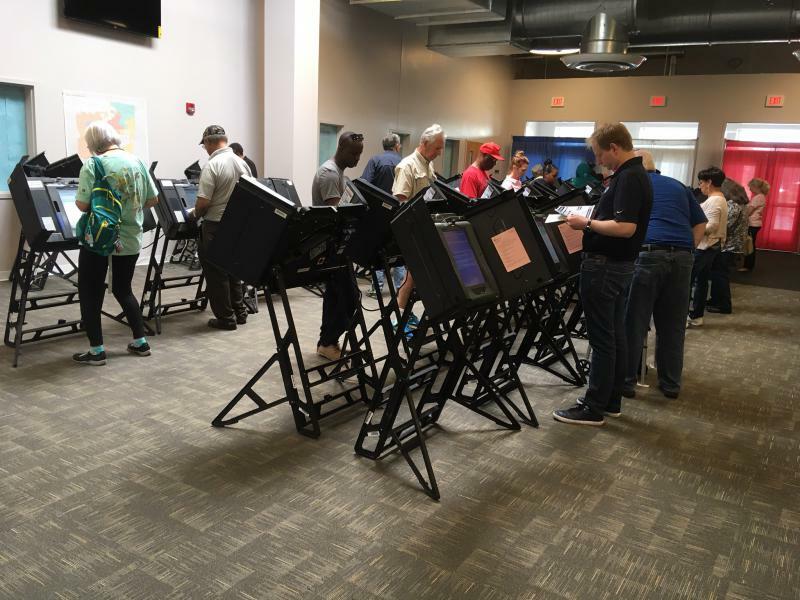 Voters cast ballots at the early voting center in Franklin County in 2017. It was a busy holiday for groups that want voters to approve two new constitutional amendments this fall. 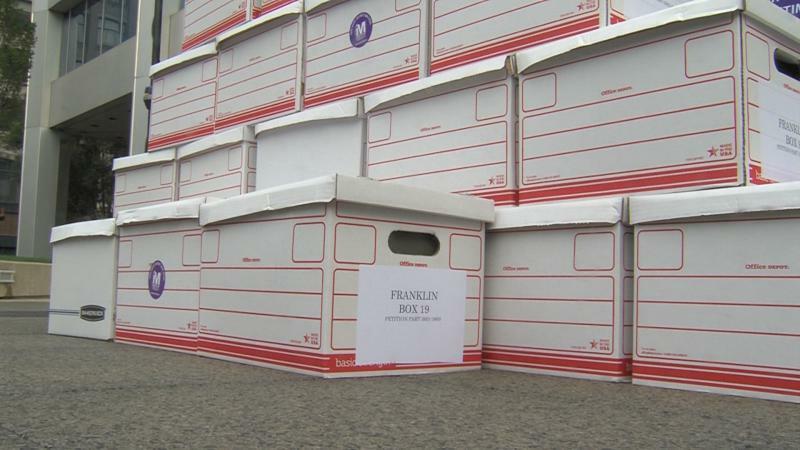 Both proposals got thousands of petition signatures, but they also both have their critics. Backers of the Neighborhood Safety, Drug Treatment, and Rehabilitation Amendment submitted more than twice the 305,000 signatures needed. 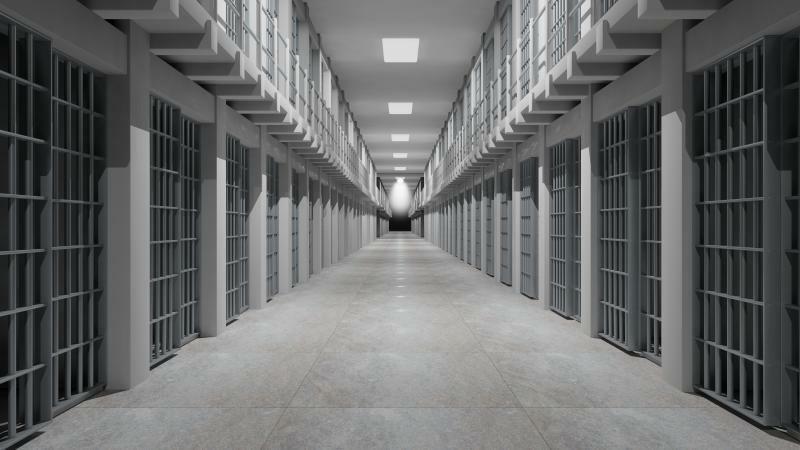 That amendment would reclassify the lowest-level drug felonies as no worse than misdemeanors and require more state money for addiction treatment. The other, the Kidney Dialysis Patient Protection Amendment, would require annual inspections of clinics, limit how much they can charge and impose penalties for overcharging patients. A group of dialysis clinics and medical groups are opposing that union-backed effort as deceptive and unnecessary. And opponents of the drug crimes amendment say state lawmakers should handle that, because it doesn’t belong in the constitution. While many Ohioans are enjoying picnics, parades and fireworks, members of a group that wants to put a proposed ballot issue before voters this fall are working to meet the July 4 deadline. 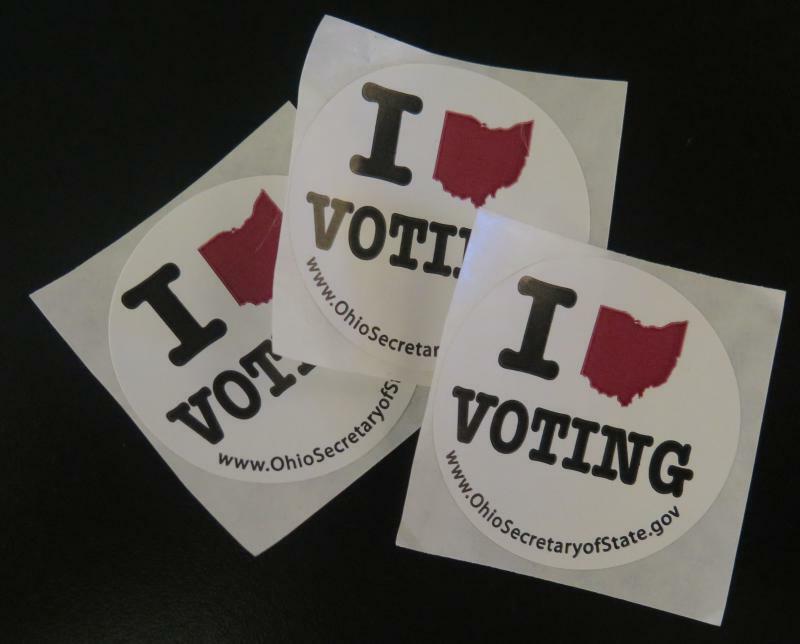 If Issue 2 had passed on Tuesday night, it would have been only the fourth time in Ohio history that a law brought to the ballot by an individual or a group was approved by voters. There’s a new effort to make changes in that process. A group that wants a bill of victim rights in Ohio has submitted signatures to put the issue on the ballot this fall.